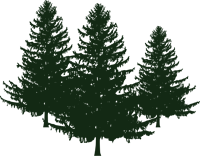 Our team can develop and execute creative landscaping design solutions for projects of all sizes and budgets! 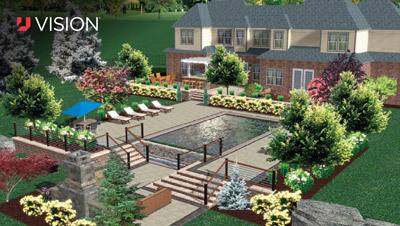 Our 3D landscape designs allow you to see the project clearly before installation begins. We will work closely with you throughout the entire process to ensure that our ideas live up to your expectations. Begin with a free landscape consultation with a member of our sales team, and see the difference professional services can make.